Are you Made to Trade? 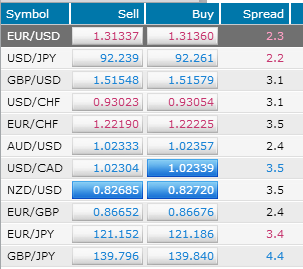 This site has been formed to provide you with the best forex trading, CFD, spread betting, social trading, and binary option brokers. We have analysed dozens of companies providing these services over a course of several years, and seperated the wheat from the chaff. We hope you would find our reviews, strategy articles, news items and general insight helpful in your trading. Enjoy one of few sites that has been written by a real trader. Market Makers – Should I avoid them? Why Don’t Forex Brokers Allow US-based Customers? 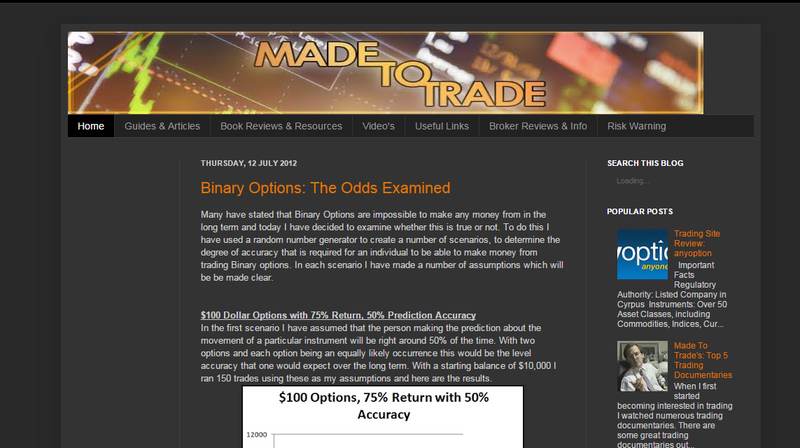 More about MadeToTrade.net: The site was established in 2012, covering everything relating to trading and high-risk investment. We love covering forex trading and CFD trading. 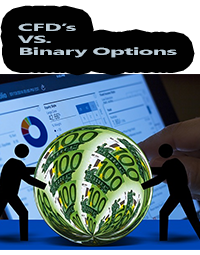 We enjoy covering the up and coming domain of binary options, as well as spread betting. We like helping our users understand the fine differences between these branches of investment / gaming (depends on how you look at it), and we want to assist readers with finding the most suitable platforms for their requirements and needs. Design: We want to make design more user friendly. It doesn’t necessarily mean to flush it out so it’d look like Investing.com, that’s not what we’re after, but making it look friendly wouldn’t hurt. News: We are going to run some weekly news that will be added as new items. It’s been quite a while since news were updated here. Going over old content: This is our pet peeve. There’s not way around going over 215 publish items and see whether they need a re-edit. Some of the things that were true in 2012 and 2013 aren’t necessarily relevant in 2015 and 2016. 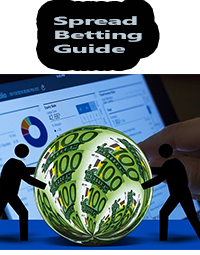 The most important sections on our website are without doubt the reviews, social trading category, spread betting, CFD trading,and binary option reviews. Reviewing more companies: Even though we have reviewed some of the most important companies in the world of FX, CFD and spread betting like (but not limited to): CMC Markets, Capital Spreads, ETX Markets, Pro Spreads, Tradefair, FXTM, AAAFx, Tradeo, Anyoption, GFT, OneTwoTrade Binary, Banc De Binary, GOOptions, City Index, SmartDengi, Finexo, eToro, Sunbird FX, ECMarkets and more. Kind regards and thank you for visiting us. ‘Till next time! CFD’s have been available to retail customers in the UK since the early 90’s, however it took much longer for CFD’s to be introduced in Australia. Early on CFD’s were favored as a way for hedge funds and investors to hedge their trades cheaply and efficiently. However as the 90’s progressed it became clear that Contracts for Difference had huge potential as an over-the-counter instrument. However it wasn’t until 2002 that Aussies could trade contracts for difference, since their introduction Contracts for difference have become increasingly popular. With the Australian Stock Exchange offering 50 exchange traded Contract for differences on the 50 biggest Aussie Stocks. These Exchange traded CFD’s haven’t stopped the big CFD providers from thriving in the Australian market with many of the big names being British based companies. Recently, a number of providers have acquired ASIC (including FSA regulated Plus500) licences to both take advantage of the growing Australian market and as a way to gain a presence in the Oceania/Pacific area. All of this has been occurring against the backdrop of increased regulation. In order to legally accept Australian clients a Contract for difference provider must be regulated by ASIC. ASIC is short for the Australian Securities and Investment Commission who are responsible for regulating securities and investment in Australia. In mid 2012 ASIC announced new tougher regulation for those providing over the counter instruments to put ASIC regulation on par with British and Singaporean financial regulation. These changes have to be implemented by the 31st of January 2013. ASIC is also the regulator for other financial services, not necessarily binary options or CFD brokers. For instance, ASIC regulate commercial foreign exchange firms that provide FX hedging options (these firms don’t allow speculative trading for the purpose of profit, but rather focus on international payments). You can read about payment providers in Australia here. The main changes to the regulation include increased capital requirements and greater liquidity requirements. The idea is to protect Australian citizens from being victims of another MF Global etc. This has be to a step in the right direction and will certainly reassure those who have already deposited money with an ASIC regulated broker or those who are planning to do so. It appears that ASIC may have found the right mix between being tough and avoiding driving away business. The Australian CFD market is likely to continue to grow for several years and these new regulatory guidelines bring Australia closer into line with general international over the counter financial regulation. Social trading has been a huge growth area in the past couple of years with a number of brokerages offering significant social trading features and others such as eToro building their entire business around Social Trading. So it something of a shock that OANDA has decided enough is enough and pulled its social trading platform less than a year after its launch. OANDA’s social trading platform fxUnity, was one of the few platforms in the industry to be powered by proprietary technology with the majority of brokerages opting for a third party solution such as FXJunction. However OANDA’s FxUnity platform hasn’t been particularly popular and has received some pretty stringent criticism from those who have used the platform. Traders using the fxUnity platform have been requested to close all open positions by 5pm on the 8th of March 2013. 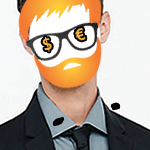 All trades that remain open at that time will be automatically closed by OANDA. 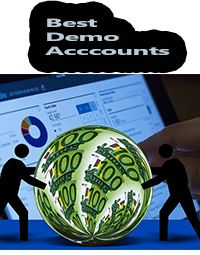 All funds deposited with the fxUnity platform can be either withdrawn or transferred to a standard OANDA account. There has been no comment from OANDA whether this marks the end of social trading at OANDA in general or whether OANDA will seek a third party solution. The number of competing social trading networks out there in the market place at the current time makes it very difficult for a new social trading network to reach the critical mass needed to really take off.